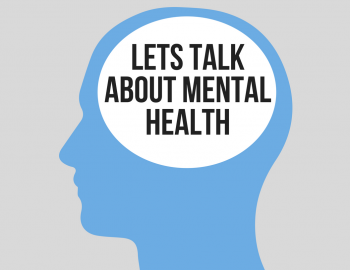 Leading consultants join forces to deliver Adult Mental Health Awareness course. A joint venture between C&D Demolition Consultancy Limited and Prosafe Consultants Limited is set to deliver an important and far-reaching new training course targeting the delicate and often overlooked issue of adult mental health awareness. This introductory session can lead on to further Mental Health training as either a MHFA Champion, or a MHFA First Aider. Learning will take place through a mix of presentations, group discussions and workshop activities. Numbers are limited to 25 per course so that the instructor can keep people safe and supported while they learn. Posted: February 12th, 2019 under General.